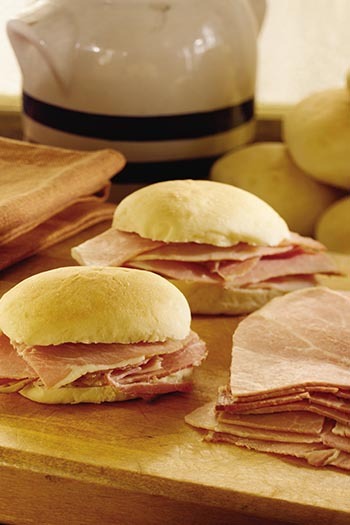 Find us on Facebook - National Country Ham Association!! 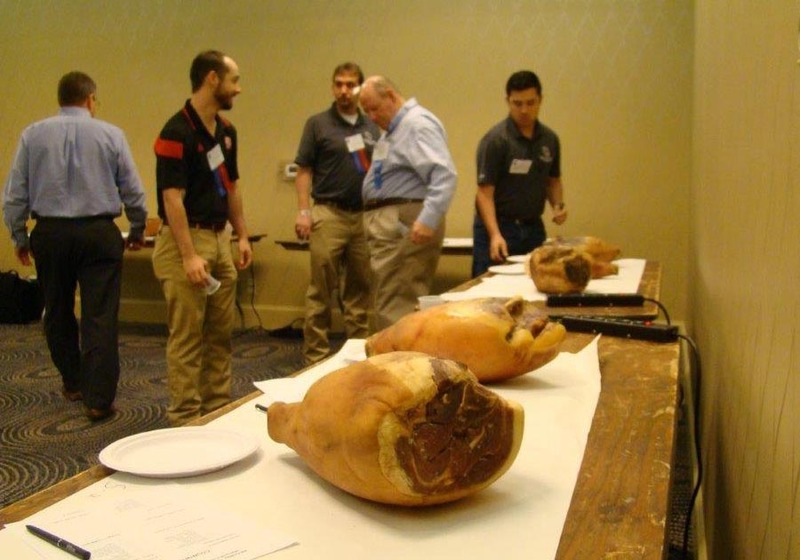 The National Country Ham Association (NCHA) was organized in 1992 to represent the interest of Country Ham Producers nationwide. 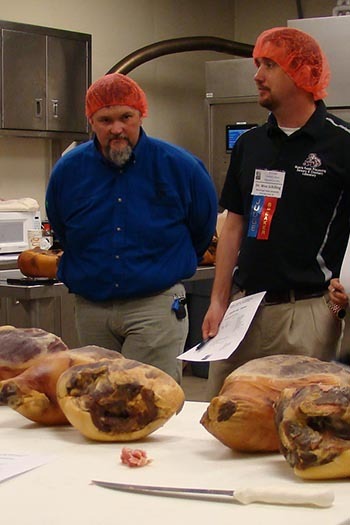 Membership includes processor, supplier and academia advisor members. 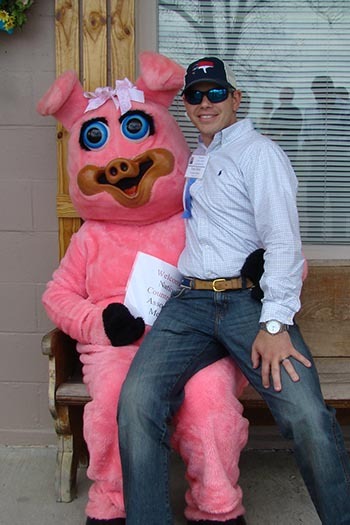 The processor membership has representation in six states. 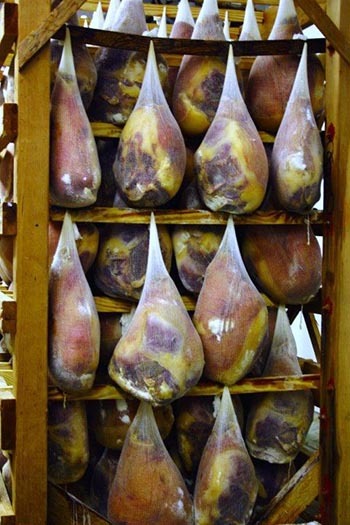 Country ham producers have their own recipes for curing and/or smoking their hams, so while they are similar none are the same. 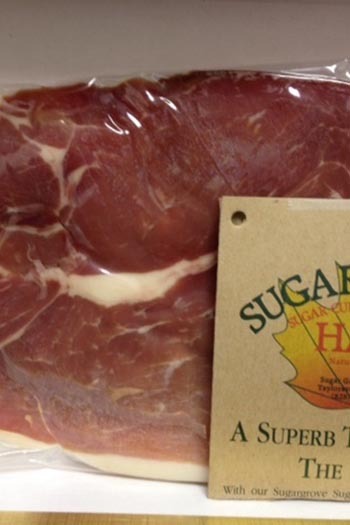 Country ham can be found today in specialty shops or better grocery stores. 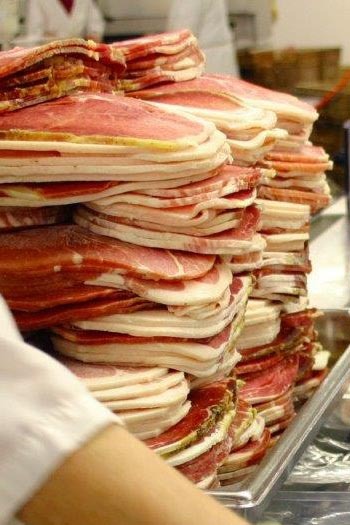 Time-strapped cooks can simply make a phone call or go online to order a unique country ham, which can be ordered one day and delivered the next, cooked, sliced and ready to serve!